Rank: #7 out of 75. 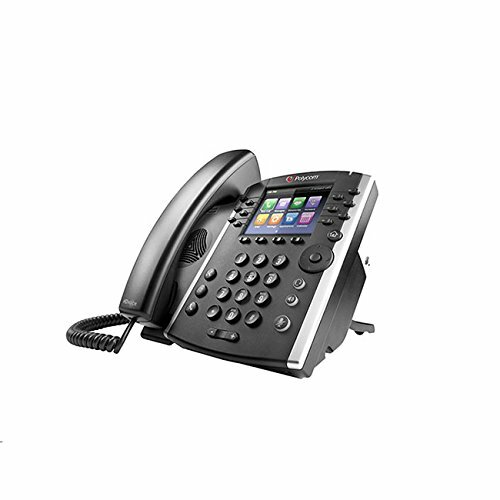 Polycom VVX 410 is a very popular option in the middle of the voip phones price range. It's in the top 3 bestselling voip phones and has dozens of popular alternatives in the same price range, such as Yealink T23G or Cisco SPA525G2 . Polycom VVX 410 is $14.83 cheaper than the average voip phone ($129.80).